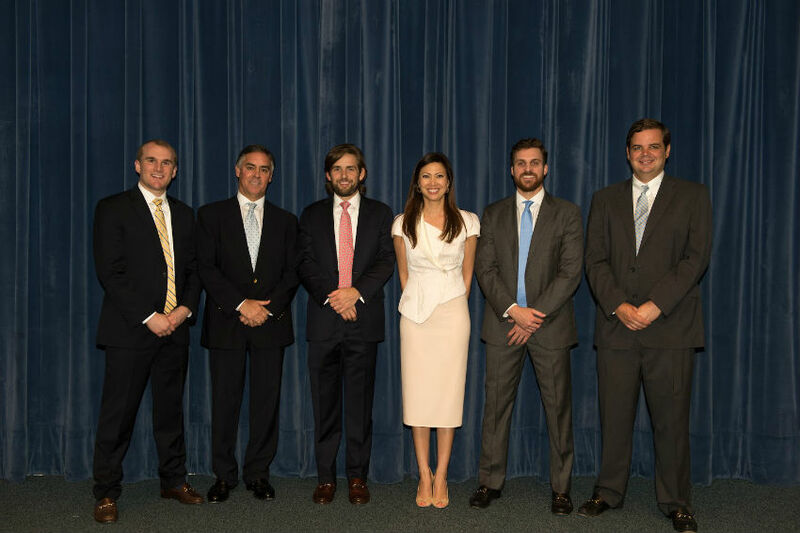 Rego Sotheby’s International Realty hosted an event yesterday [Apr 30] at the Bermuda Underwater Exploration Institute focused on the case study, ‘Waterfront Development in Hamilton, Bermuda’. 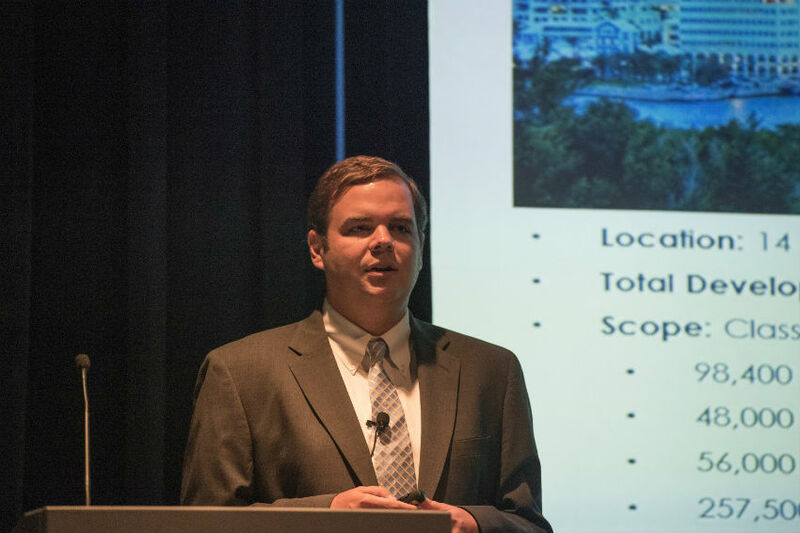 Visiting the island to present on this topic were Justin Throwbridge, Adam Coleman, Brannen Blazer, and Mason Ellerbe, all of the University of North Carolina at Chapel Hill Real Estate Graduate program. 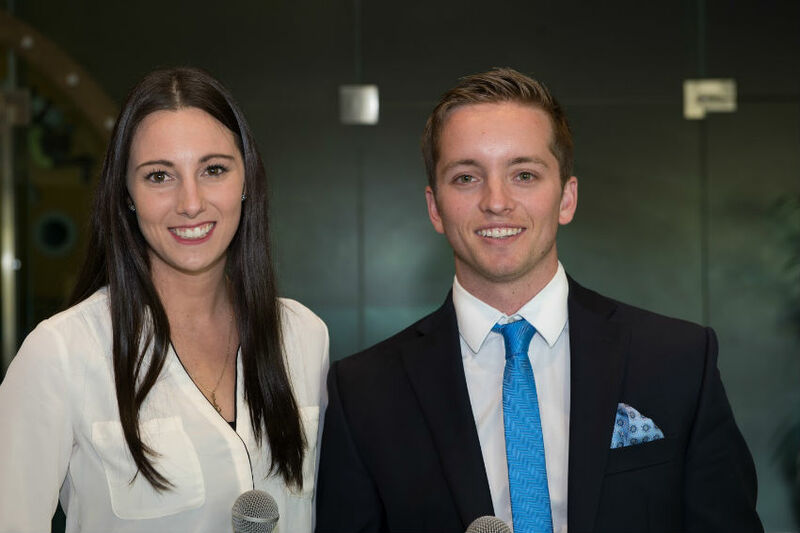 This team of experienced young real estate minds were the winners of the 10th Annual Real Estate Competition Champions Presentation. This completion, which included 20 entries from top graduate school teams across the entirety of the United States and the United Kingdom, was judged in the United States by a 20-person world-class panel made up of investors, developers, and even Bermudian representatives. The case study focused on Bermuda sought the highest and best use for a multi-acre site in Hamilton. Using a combination of developer equity and additional equity raised from high net worth investors from Bermuda and abroad, the team’s development plan recommended and overwhelmingly impressive phased, mixed-use approach. It was Rego Sotheby’s International Realty’s judging panelist during the highly competitive event, Penny MacIntyre, who saw this as a wonderful opportunity to bring these innovative men to Bermuda so that the local population could too relive their vision and passion for the future of our island home. 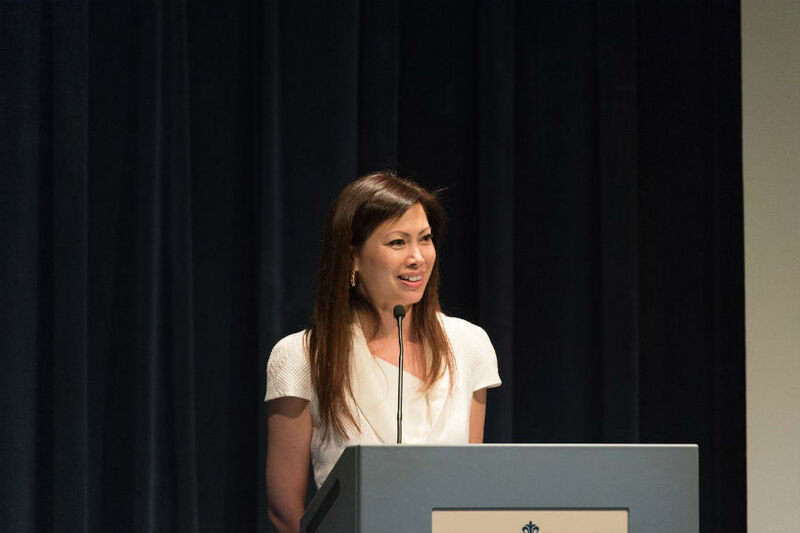 “I was honored to be a guest judge for this event in the United States. The talent that all of the 20 teams expressed is undeniable, however this team from UNC truly stood out,” said Ms. MacIntyre. In attendance were roughly 200 of Rego Sotheby’s International Realty’s top clients, investors, business and Hamilton property owners, decision makers, developers, and more. 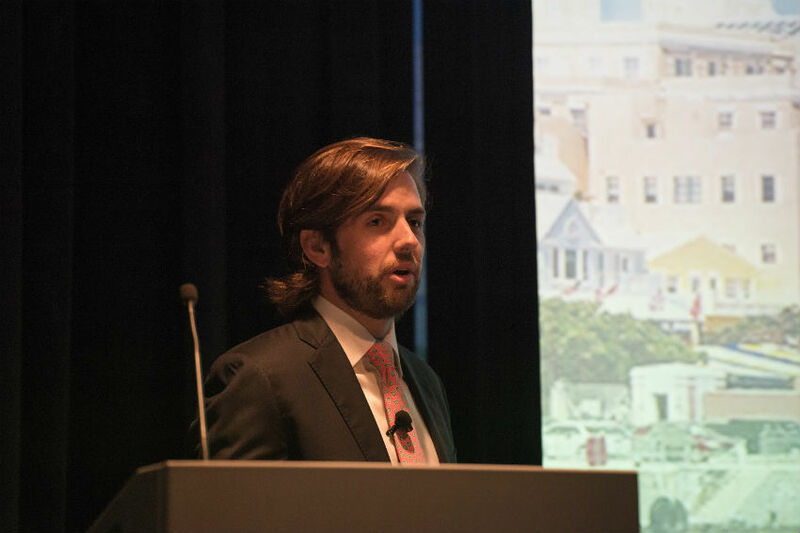 A spokesperson said, “A special thank you to Justin, Adam, Brannen and Mason for being able to take the time to join us on-island and share their enthusiasm for Bermuda’s commercial real estate and cultural future. “It is our aim to continuously bring a unique look to the ever-changing real industry to our clients and partners whether that be through events, sponsorships, or strengthening affiliations.